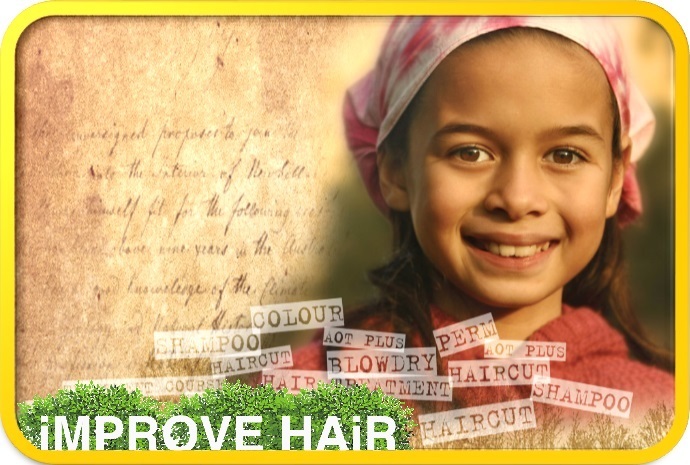 Improve Hair has started operating since 1996, we uphold the belief of which hair care is essential for everybody, and needs attention like how people treat their face. Usually people value their face and body, apply different body care products to moisturise it and prevent it from sun-burnt. However, people neglect the need of taking care of their hair and scalp. 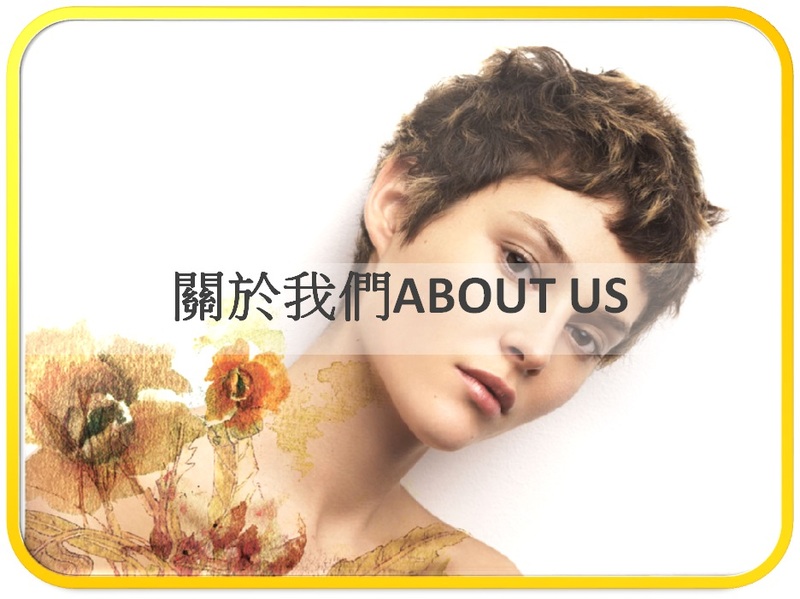 Therefore, we provide different treatments for hair care and scalp care.